As well as traditional bathroom suites, we can also offer you that little bit extra! JN Plumbing and Heating can help you with your new bathroom suite – from bathroom design, bathroom furniture and fitting to all plumbing, electrical and tiling work, we do it all! 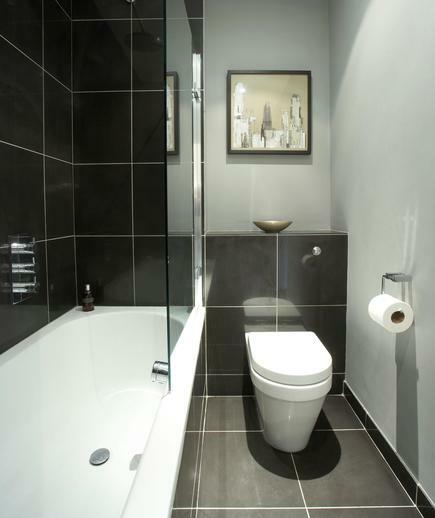 We design, supply and install a range of bathrooms suites to suit any budget. We provide an integrated bathroom solution for bathroom installations whether new or refurbished. JN Plumbing and Heating aim to take the stress out of your installation by sourcing your new suite, arranging the delivery of the suite, then having our team of bathroom fitters install your new suite. We have a range of partnerships set up with suppliers and manufacturers which enables us to offer you a wide range of quality bathroom solutions at an affordable price. Bathrooms are what we do, so let us do it for you! We have a range of bathrooms suites to suit any budget! For more info on Bathroom Design, Fitting and Installation at affordable prices Give us a call today or request a FREE quote. As well as traditional bathroom suites, we can also offer you that little bit extra! If you are looking at upgrading your suite and want to add something different, we can supply and fit luxury items such as jacuzzis and saunas. Already Bought your new Bathroom Suite? If you have already bought your new suite we are still more than happy to provide a free estimate for the design and fit. This includes smaller scale jobs such as installing showers, wcs and wash hand basin. Insurance We carry full insurance cover for all jobs we carry out. We accept all major credit and debit cards as well as cash or cheques.